It is company policy to take Health & Safety and the temporary structure regulations very seriously to ensure the safety of our staff, clients and the public. All parties have a duty of care to both the public and the crews working on site. This includes the venue owner/operator, the event organiser, the marquee structure contractor and other contractors working on the same site. 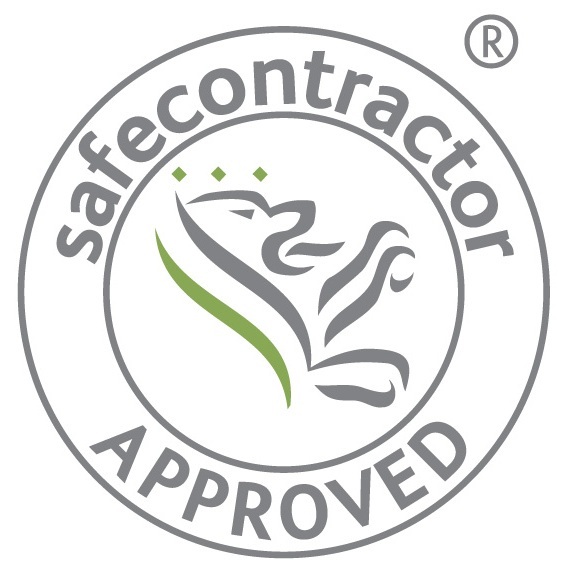 Whilst we appreciate that there is always a “cheaper” contractor, we want our customers to know that our prices will reflect not only the cost of hiring or buying first class equipment but also first class safety. 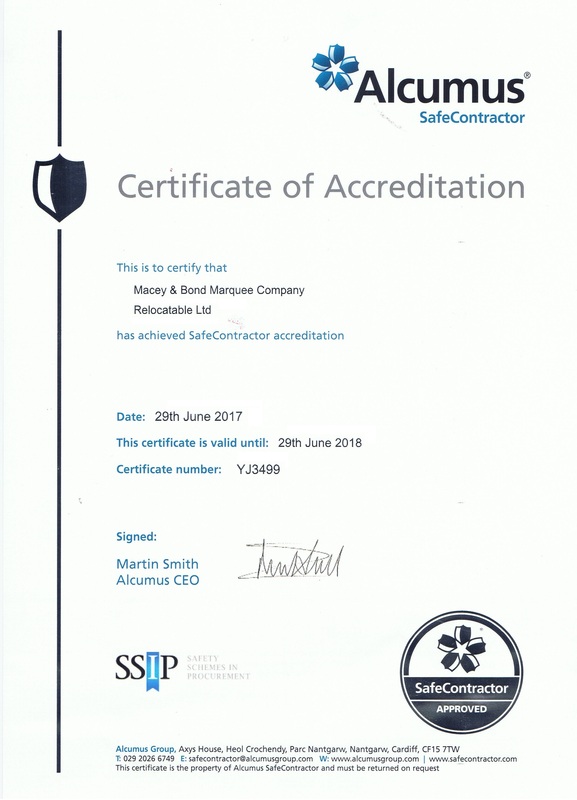 Our working practices and procedures conform to the MUTAmarq guidelines for events in temporary structures, and our company’s Health & Safety has been assessed and accredited by Safecontractor, a member of the SSIP (Safety Schemes In Procurement). 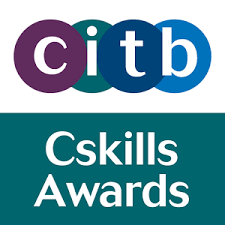 Our installation crews as minimum are first aid and CSCS trained (Construction Skills Certification Scheme) providing confidence that our crews have the appropriate construction related qualifications and have passed the CITB Health & Safety & Environment examination. Our site managers are trained to The Site Supervisors Safety Training Scheme for the Construction and Civil Engineering Industries. All site crew are supplied with full PPE equipment according to what is required on the site in question, all staff members clearly display the Relocatable logo to ensure security on site. In line with current temporary structure regulations a full site survey will be completed before work commences on site, the client will then be issued with a site specific Risk Assessment and full Method Statement, along with a copy of our Health and Safety Policy. 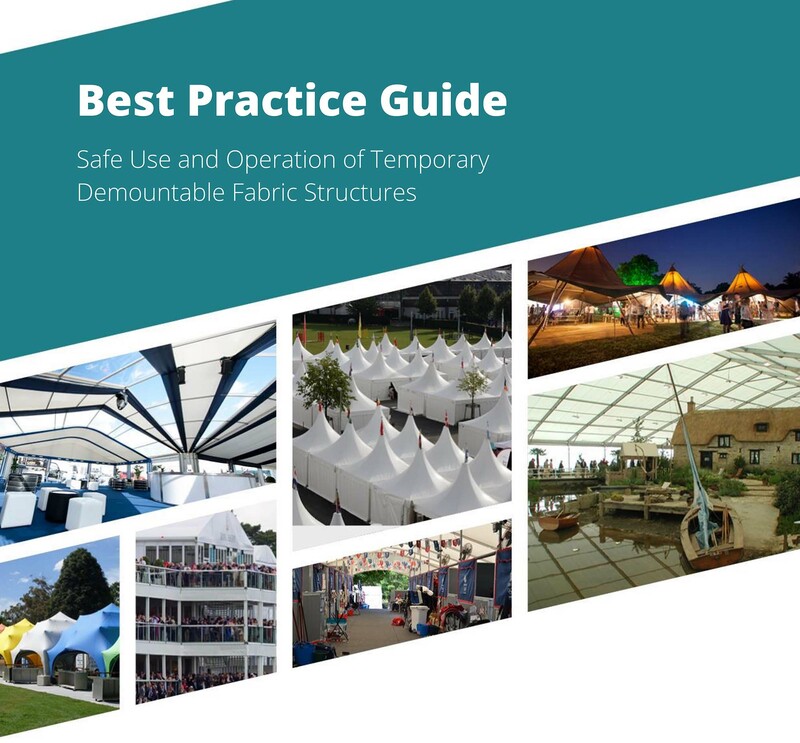 All our temporary structures are built in accordance with the engineers assembly guidelines. Semi permanent structures/buildings meet with comprehensive structural generic stability calculation certificates. 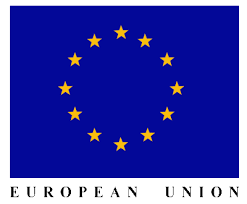 This means that the building will meet the UK Building Regulations for both wind (BS6399 part 2 1997) and snow (BS6399 part 3 1988) loadings. Calculated based upon a specific post code where the structure is to be installed. 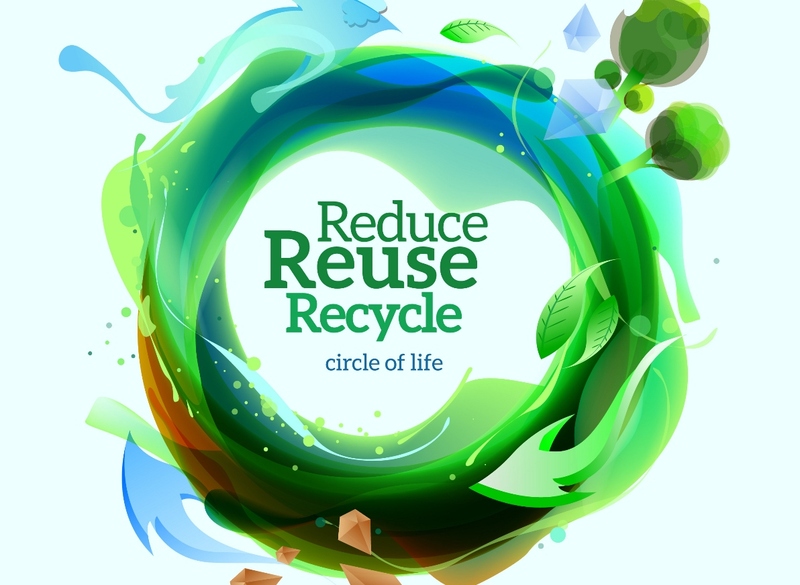 We believe that our business activities should be undertaken in a safe and environmentally sustainable manner. We conduct our business in a way that ensures the general health and well-being of our employees, contractors and any person affected by our activities. We recognise that continuous improvement of both our environmental and health and safety performance is essential for us to continue to be a successful company.